On August 29th, the State of California made history with the passing of AB 1066 – Overtime Pay for Farmworkers after 8 Hours of Work authored by Assembly Woman Lorena Gonzalez with a vote of 44 – 32, after a rigorous floor debate of almost 3 hours. 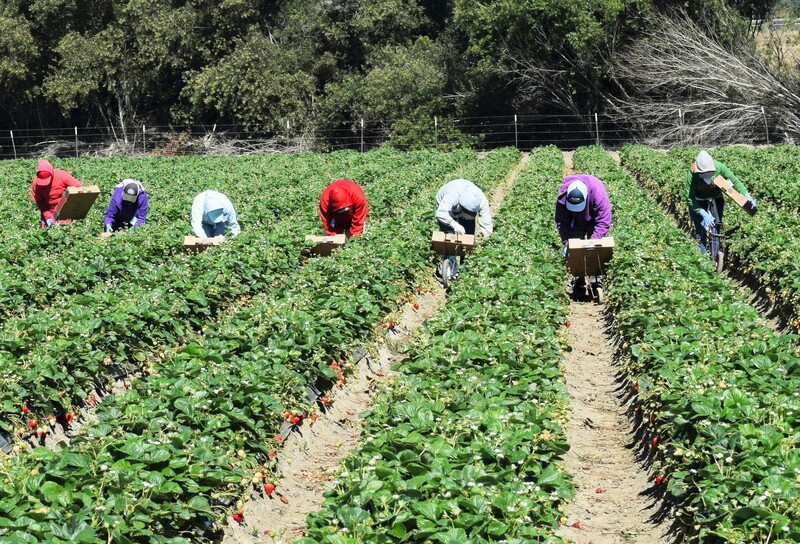 For 80 years the law has prohibited California farm workers from earning overtime pay when they worked overtime hours. Many farm workers live in poverty despite working long hours and performing back breaking work. So glad that today California legislators could right this wrong and be on the right side of history for so many who work so hard to put good food on our tables. AB 1066 will now move to the Governor’s Office for consideration.